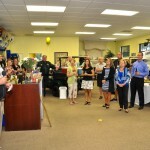 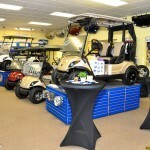 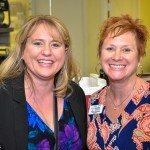 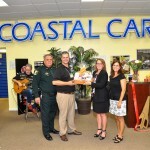 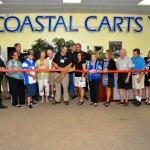 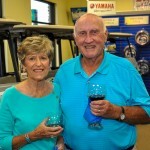 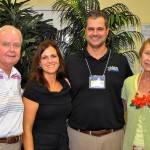 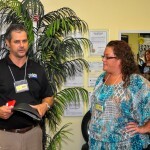 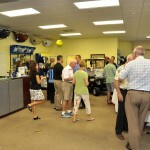 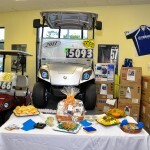 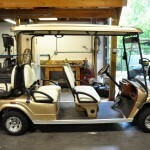 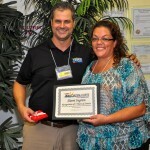 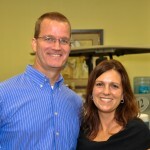 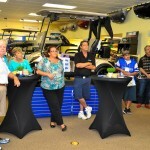 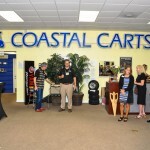 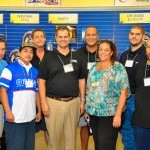 Thanks to all who came out for the Coastal Carts Ribbon Cutting Celebration! 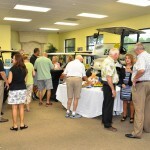 We had a great turn out and everyone enjoyed the event. 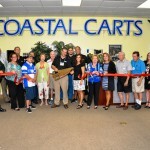 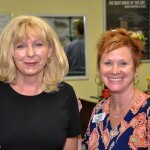 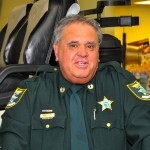 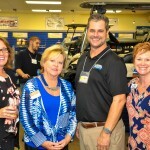 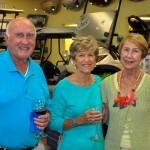 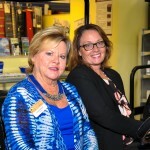 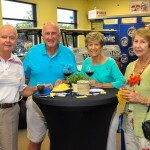 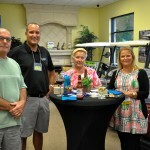 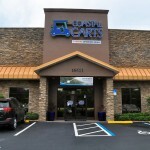 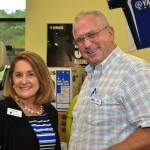 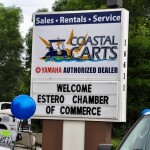 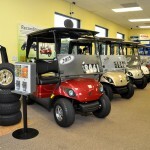 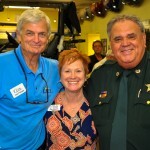 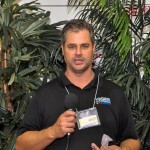 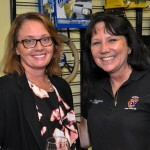 Coastal Carts Ribbon Cutting Celebration with the Estero Chamber of Commerce hosted on Wednesday, July 29th from 5 p.m. to 7 p.m. Stop by and say hello to owner Don Imbus and his awesome staff! 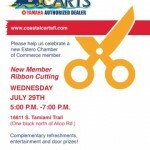 Complimentary refreshments, door prizes and entertainment will be provided. 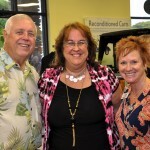 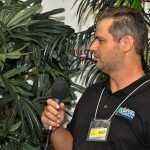 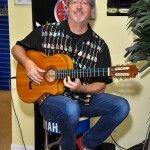 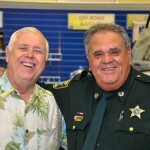 Click on the post to see a gallery of the event.